Some within digital banking fear stagnation in this fast-moving battleground. Here Mapa explains why we disagree. In developed markets, the app space within digital banking is undergoing an exciting period. Having monitored over 40 global banks’ apps for the past two years for our Mobile Banking Dashboard, it feels as though the days of predictable trends and developments focusing on core functionality is over. Over the past six months we have heard rumblings from digital bankers that mobile banking app innovation has stagnated. Having tracked every innovation and evolution since the start of digital banking, we believe it has not necessarily stagnated, but rather the type of innovations and the way in which banks approach innovation has created a different dynamic. 3D Touch/Force Touch is one feature we are seeing leading banks such as BBVA(Spain) and Number26 (Germany) test out. This native iOS functionality allows customers to “peek and pop”. Peeking on content basically means previewing the piece of content by pressing lightly on the screen. When you ‘pop’ (press on the screen longer) this will expand the content, letting you interact with it. BBVA customers can use 3D Touch to pop into various journeys within the app, including the promotion and notification sections. Number26 has taken the functionality one step further, by including links to basic transactions such as transfers and Money Beam. Another first comes out of the Netherlands, with the rollout of standalone contactless payment apps for Android devices by ING and Rabobank. The ING app allows customers to make contactless transactions up to €25 without a PIN. Rabobank, on the other hand, rolled out a more comprehensive payments/wallet app which, in addition to facilitating contactless payments, integrates loyalty cards and special offers. 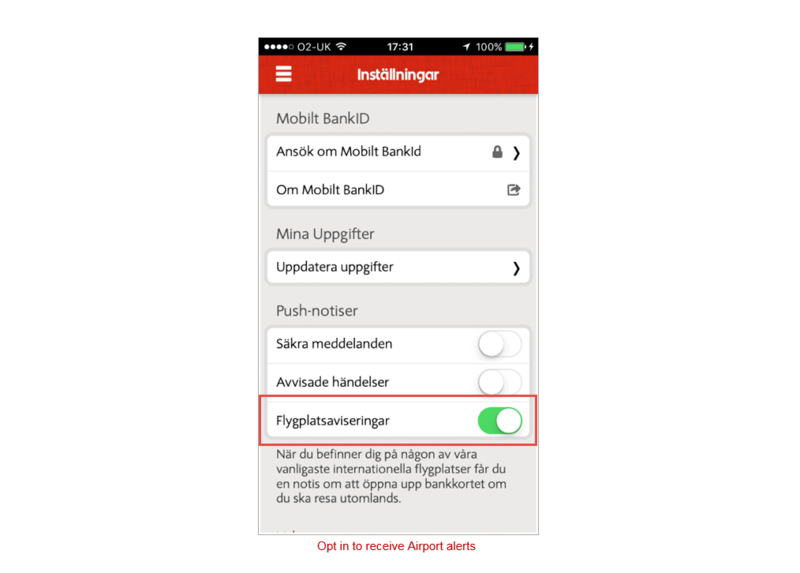 Another feature that capitalises on native features is the Airport alert from ICA Banken (Sweden). It sends a push notification to customers that have opted in when they are at an airport, reminding them to activate their cards for overseas travel. The ways banks approach innovation is also changing. Banks are increasingly more willing to experiment, either via invite-only pilots or via stand-alone apps that let digitally savvy customers test out new bits of functionality. One of the most recent banks to follow this route is Barclays with its Launchpad app. 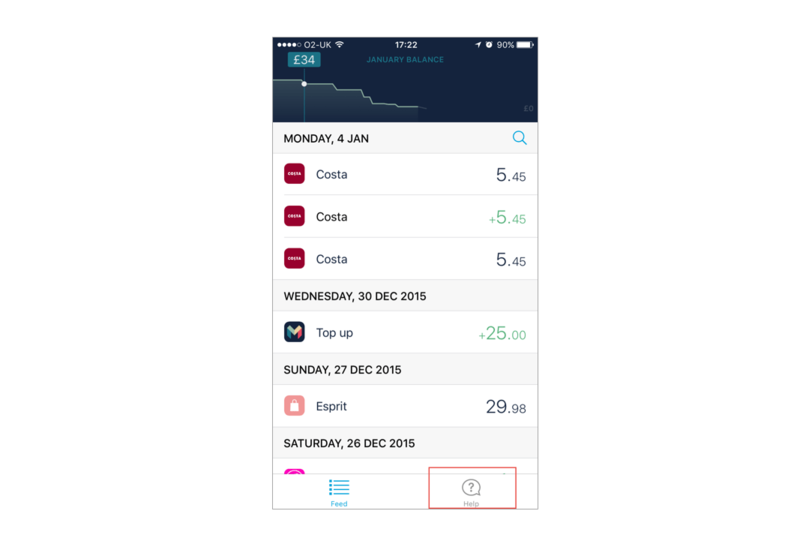 The app, launched in December, will allow customers to try out new features and is similar to an initiative launched by Nordea, the Nordea Next app. However, where Barclays stands out is by providing a platform that will also allow partners and Fintech start-ups to develop new features. The willingness to experiment is also ripe in the disruptor world. Mondo, the UK mobile-only bank, has offered over 2000 Alpha accounts, which allow customers to use its pre-paid card within the UK and abroad. Customers are encouraged to provide feedback, via the easy-to-access conversation section, and even prompted to “try to break things”. We certainly welcome the idea of road testing in this transparent, immersive and collaborative manner. So, has mobile banking stagnated or has the approach to innovation just shifted? There’s ample evidence to suggest that it has just shifted. Whereas in the past there has been a focus only on core functionality, with this new dynamic, digital bankers are in a much better position to draw inspiration from outside of the financial services space, examining how other consumer markets use hardware-based and experimental innovation to improve their user experience. 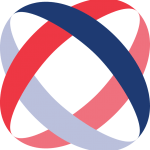 We are regularly asked to provide good practice examples from other consumer industries as part of Consultancy projects, and our Insight reports show you how others are dealing with specific online problems like retention functionality, application processes or regulatory changes, using examples from inside and outside Financial Services. If you would like to discuss how our tailored research could support your strategic plans and strengthen your business cases, please contact us today. What is the Mapa Insight Series? The Mapa Insight Series consists of a number of reports we produce on a yearly basis. The reports offer a detailed look into some of banking’s hottest topics; like tablets, PFM, mobile and social media. The research has s global remit and contains insights that are not readily available i.e. from within the logged in area.